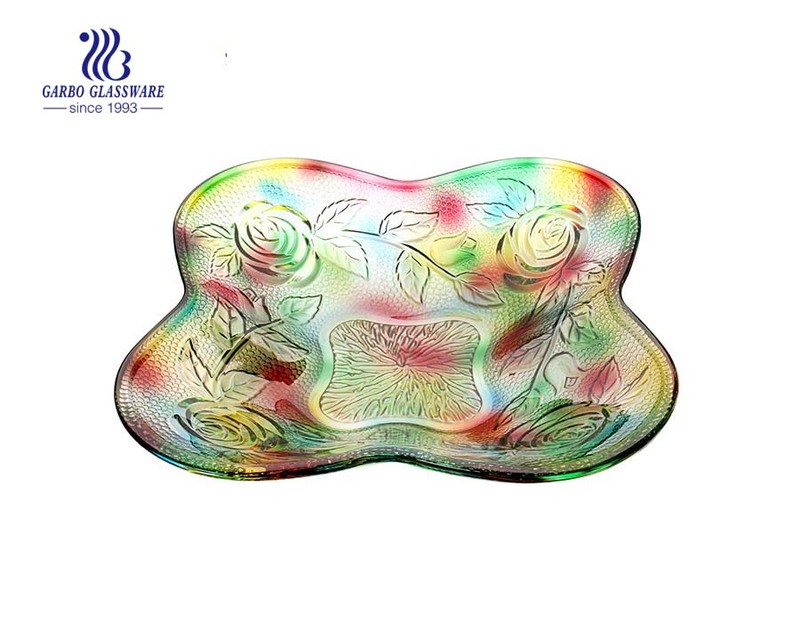 1.This glass plate is made of soda lime glass. 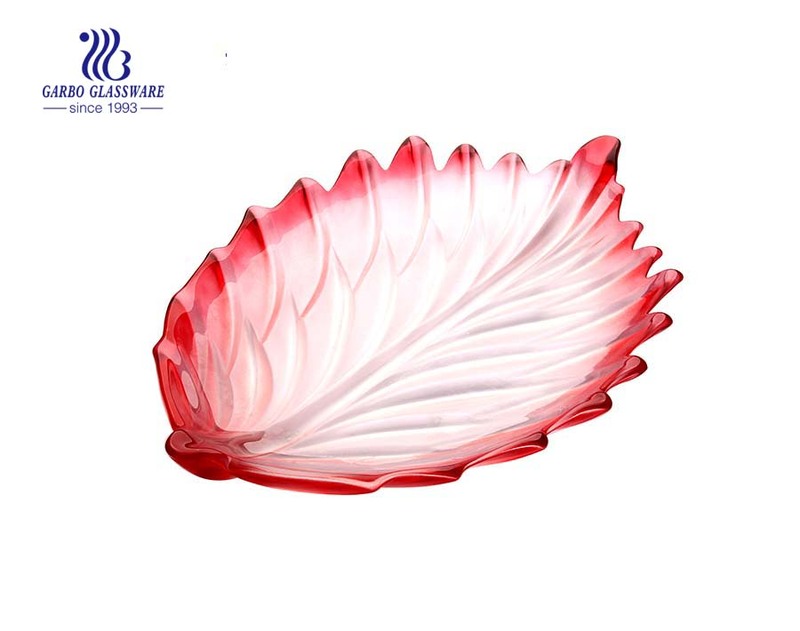 2.This glass plate is food safe and have certificate of SGS ,LFGB ,and FDA , and suitable for home decoration. 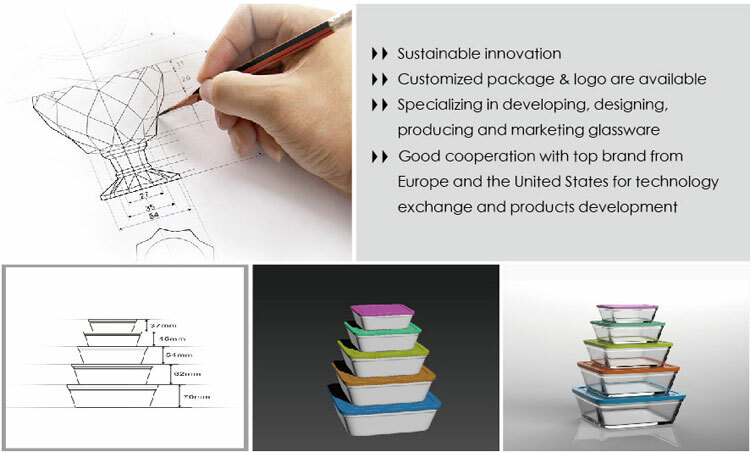 3.You can make decal or spray color, etching logo and customized design is wellcome. 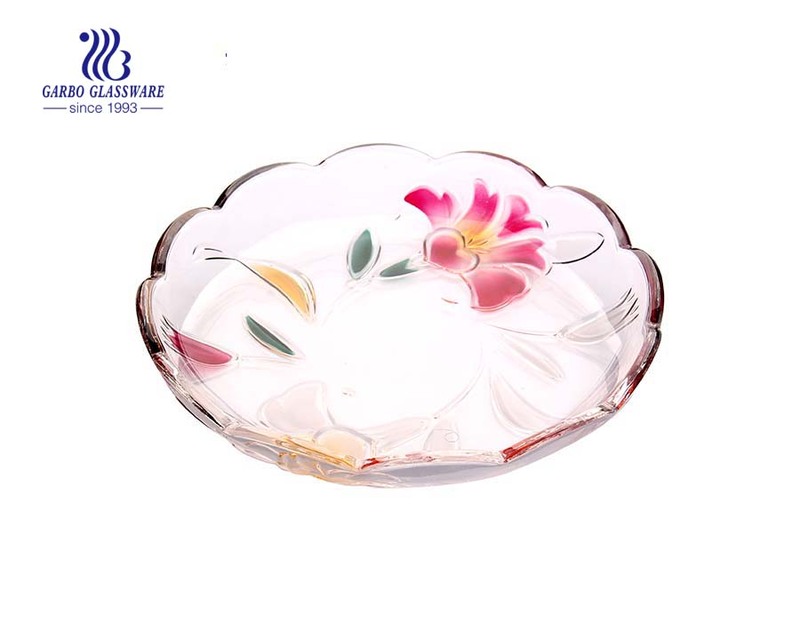 4.For the glass plate, they're available, accept smaller qty as a trial order. 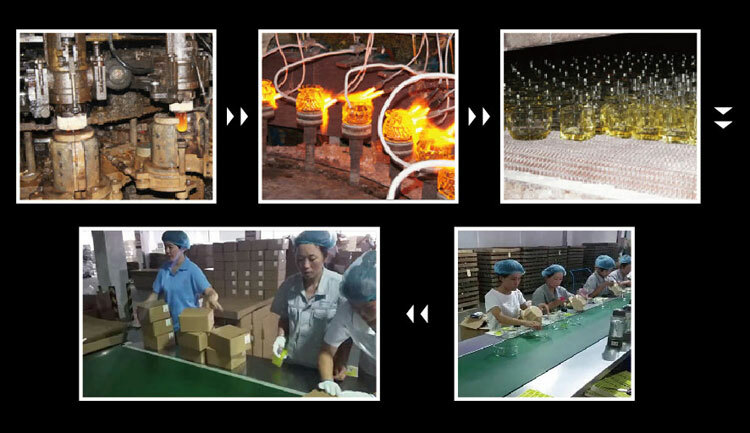 5.We have professional design team , which can make all kinds of design based on your requirement . 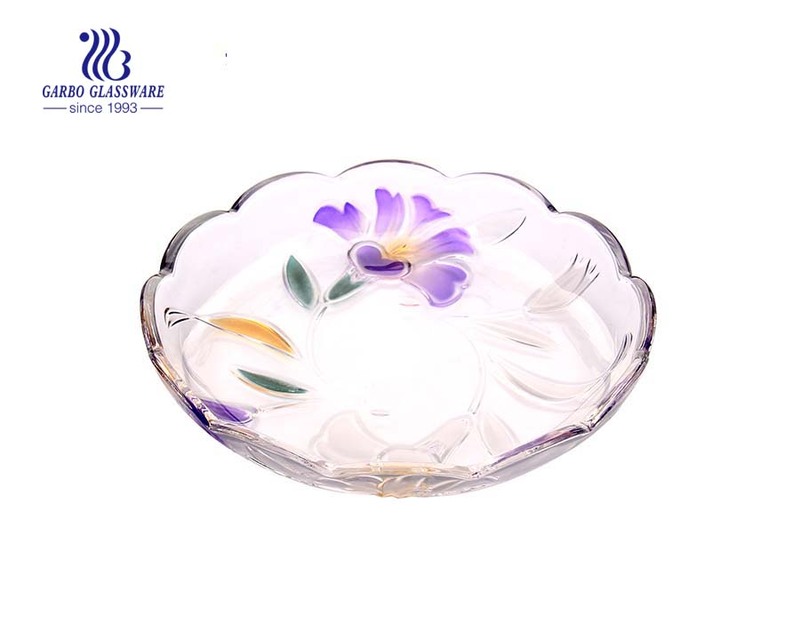 What are the specifications of the glass fruit plate?